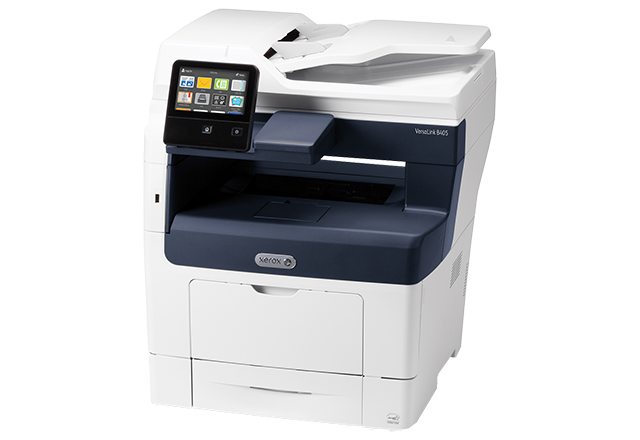 Revolutionary productivity from the new benchmark in multifunction printers. The versatile, perfect workplace assistant for every office – no matter the size. © Digital Business Systems . All Rights Reserved.